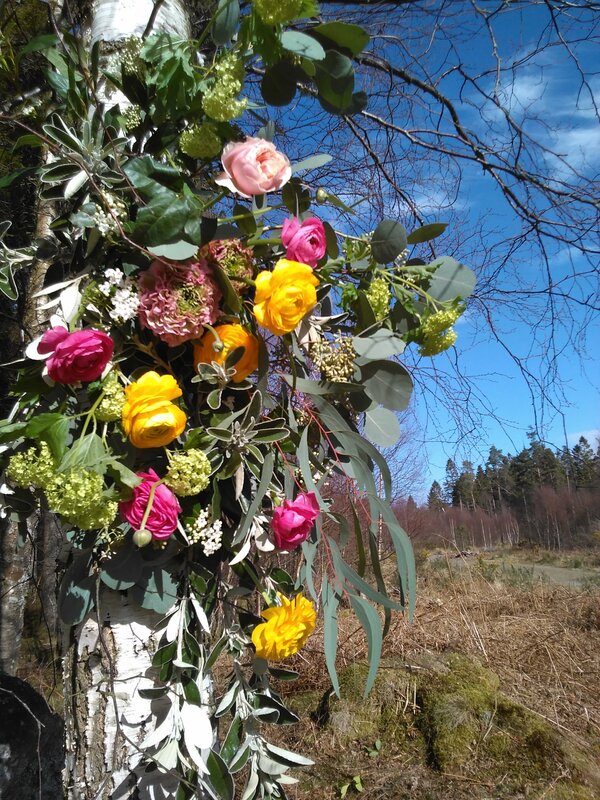 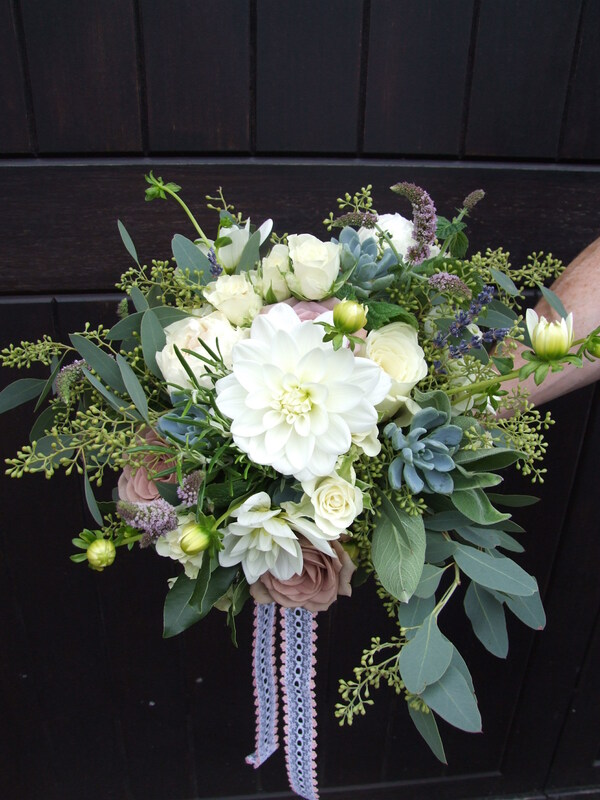 We specialise in a natural style of wedding flower design. 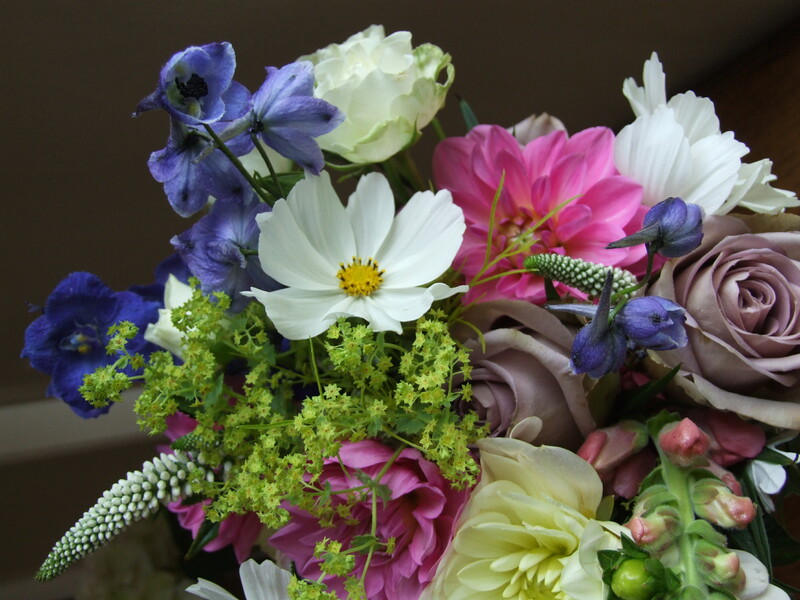 Creating beautiful, memorable designs with scents and evocative blooms. 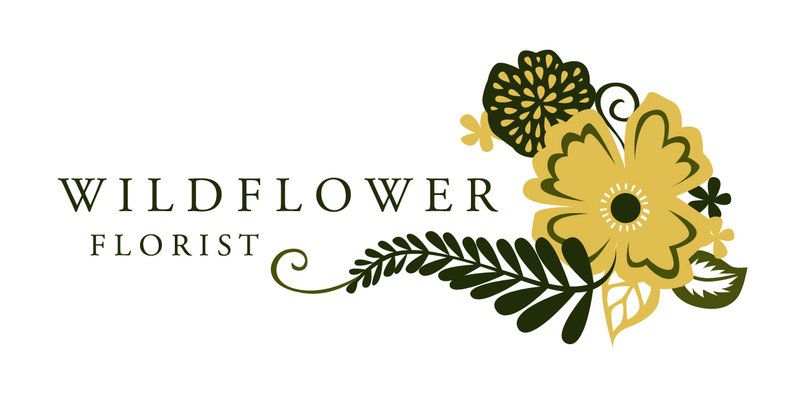 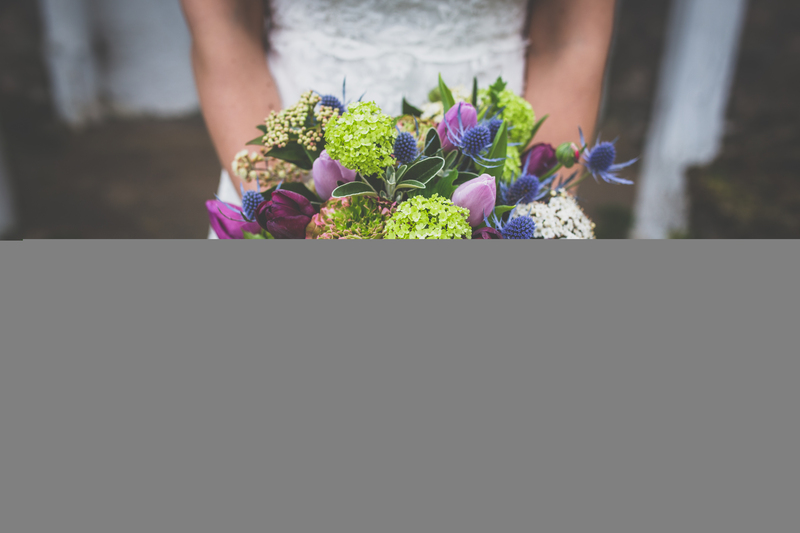 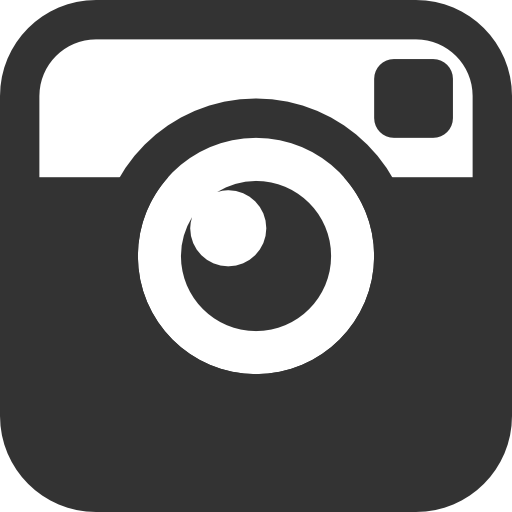 Wildflower is a flower studio working one to one with clients on weddings events and floral design orders. 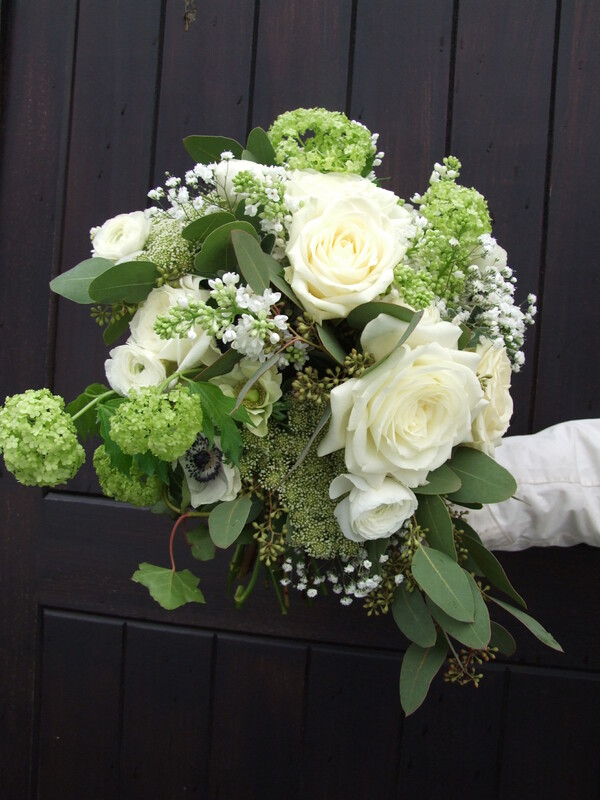 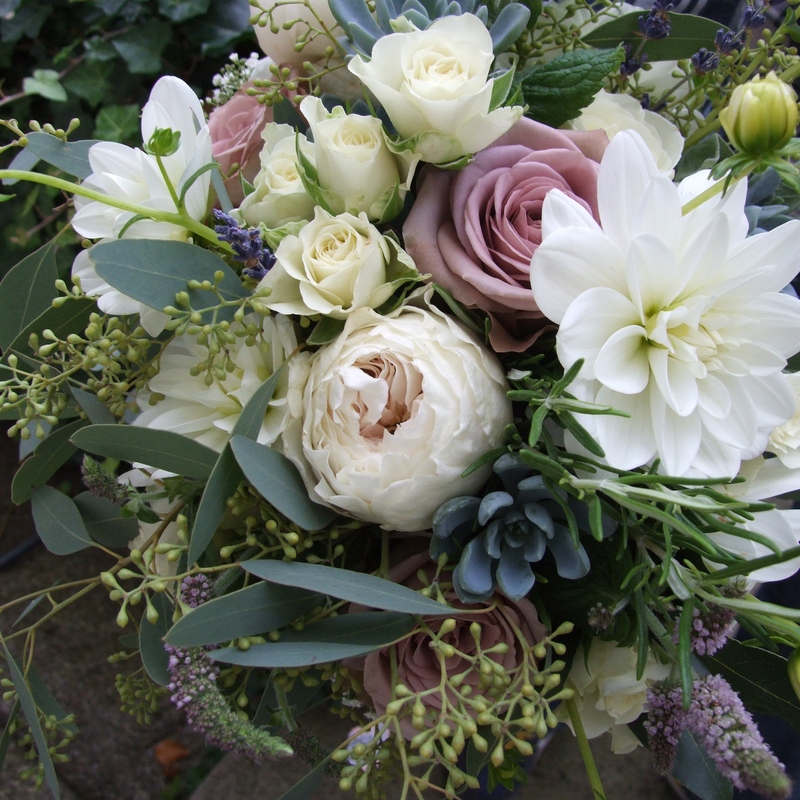 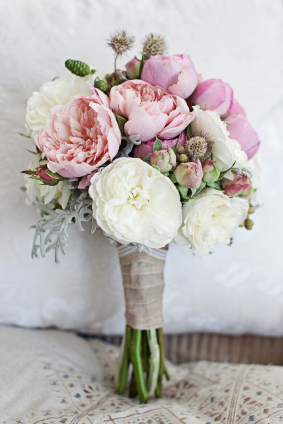 Viburnum snowball, ranunculus, eucalyptus and alabaster roses. 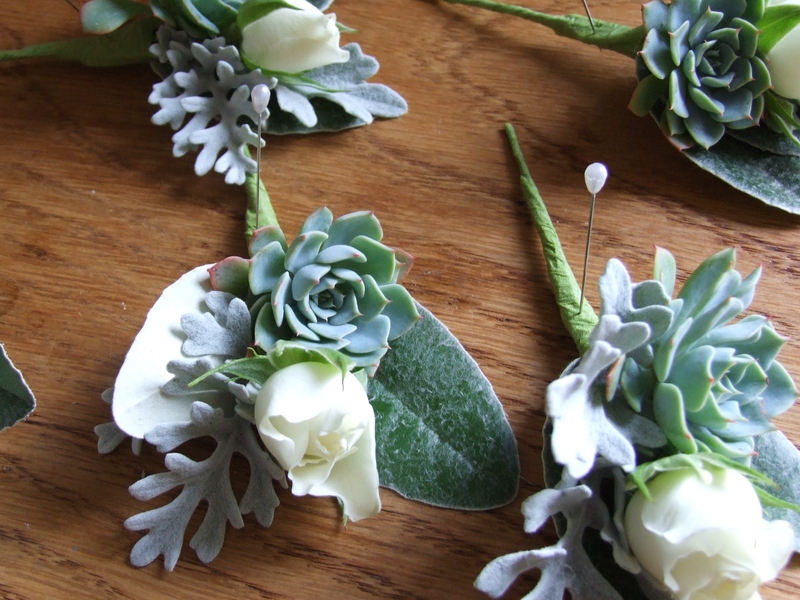 Rosie bud, succulent and foliage buttonholes. 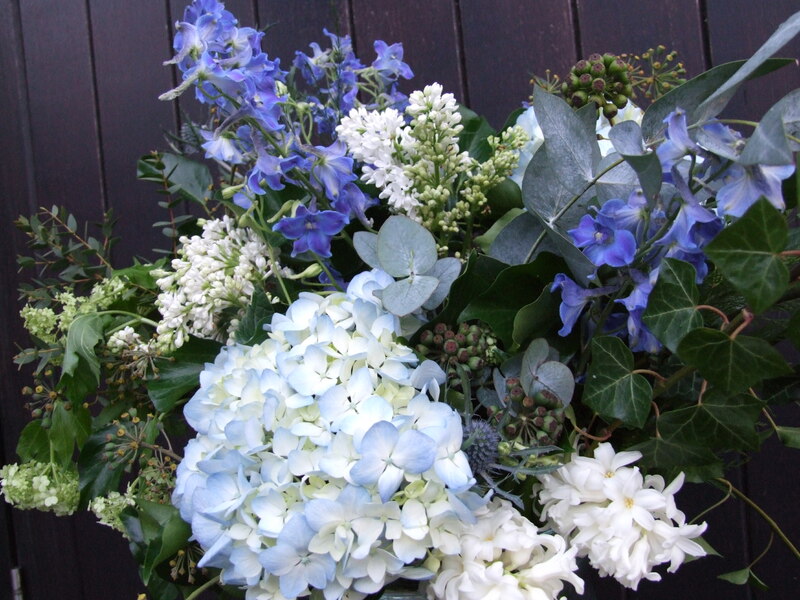 Hydrangea, delphinium, eucalyptus and lilac. 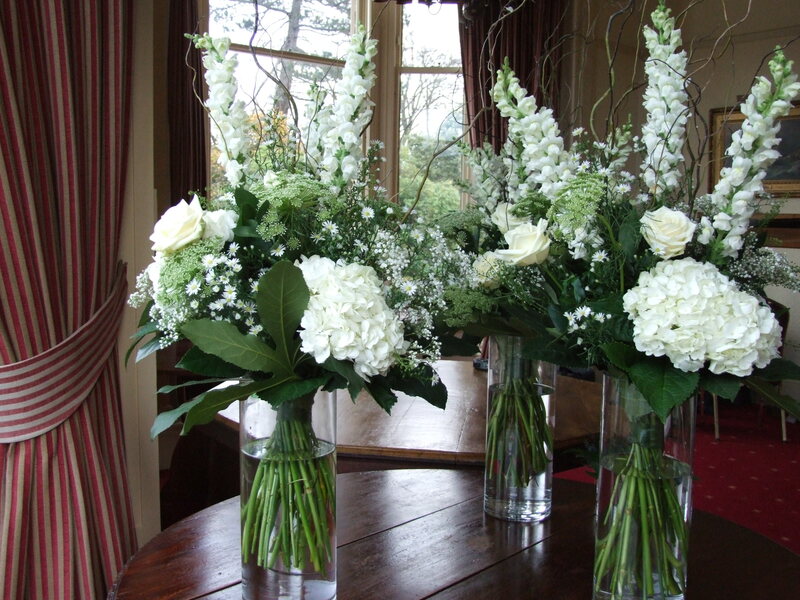 Vases of Delphinium, hydrangea and willow for BBC drama, Stonemouth.